Whether you’re looking for a new lock screen or alarm clock, there are tons of apps for Android that can probably accomplish what you want. Unfortunately sometimes you may find the function you want, but not the beauty. Some apps are more elegant and minimal than others – and here are a couple of suggestions, if you’re looking for a beautiful way to customize your basic Android components. 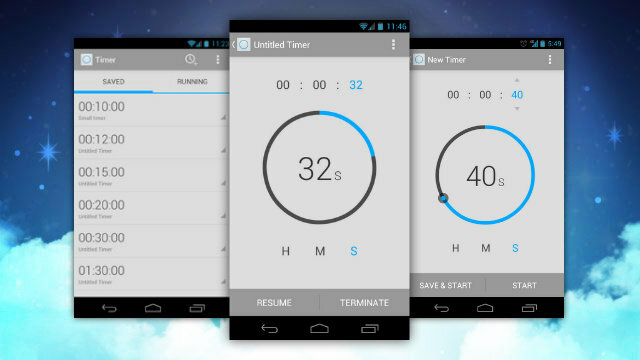 Timer is a fantastic and minimal – you guessed it – timer. Elegant and easy to use, this might be worth checking out. There’s a great lifehacker article about it as well, for additional reading. 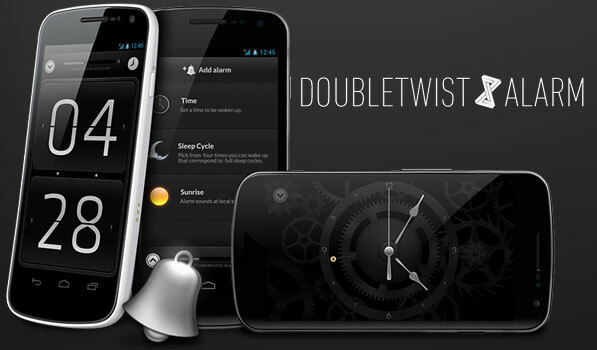 doubleTwist’s alarm clock is one of the nicest out there, and one of the most popular alarm clock apps available for Android. For a more in-depth look, check out this article on Android Police. Cover is only in beta, but it’s already beautiful and promising. There are a few lock screen replacements out there, but this app is one of the better ones. Check out their official website for more information on how it works and links to it’s stellar reviews. 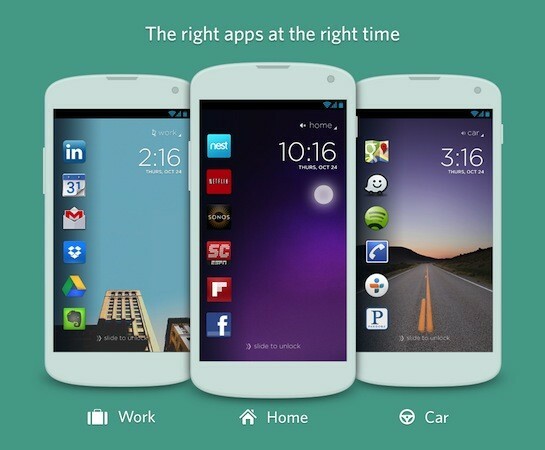 Aviate, another app in beta, is a launcher for Android. Essentially, what this app does is change your home screen, and it does so in very interesting ways. For a detailed review, check out this article on The Verge. The app is invite only right now, but you can request an invite to install the app in the future. There are plenty of other apps for customizing your timer, alarm clock, lock screen, home screen, and more. If you’re looking for other minimal and beautiful Android apps, check out this site, which includes plenty of screen shots. Try out these apps, and look for others! 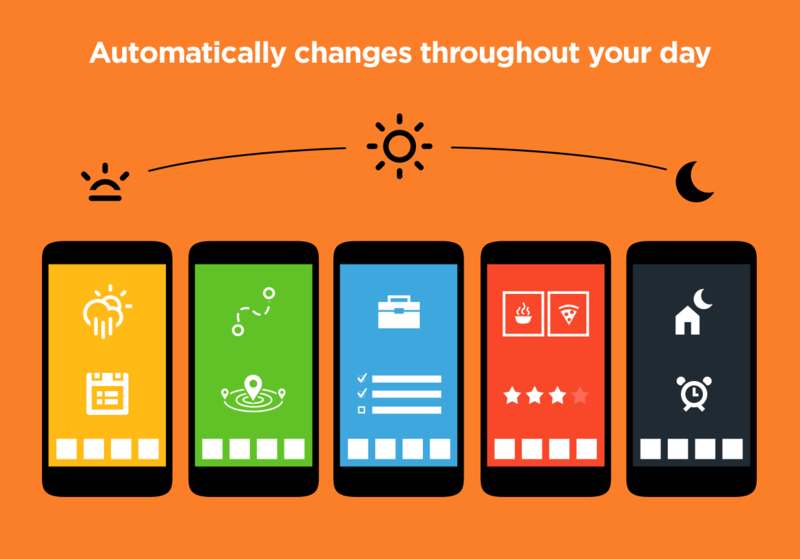 Changing your Android device is only a few clicks away.